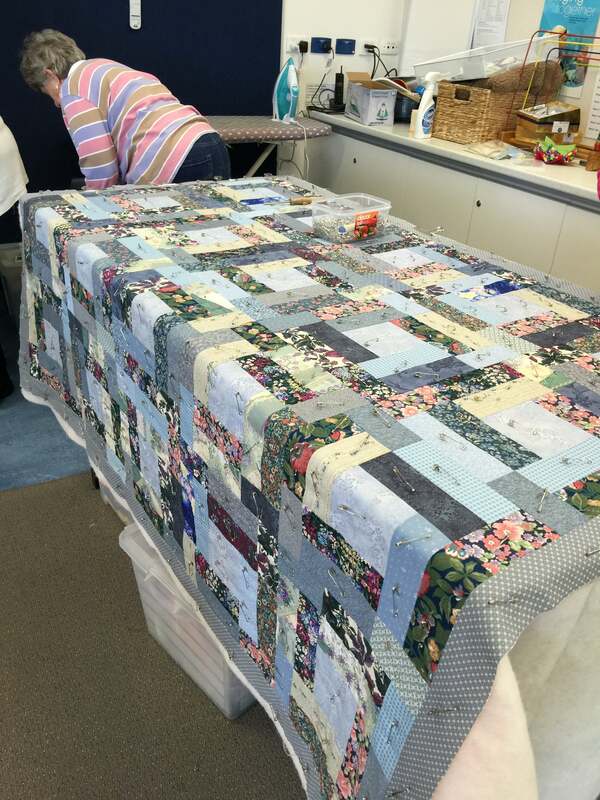 Recently my friend Catherine, asked me if I would be able to take some quilting fabric from her which could be used for Charity Quilts. Of course I said Yes! 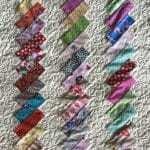 Catherine let me know I needed to pick up the fabrics from the Franklin Street Bus Depot. When I arrived to pick up the fabric, I was surprised to see two big boxes of fabric! I loaded them into the back of my car. I wasn’t expecting such a large amount! Thank you Catherine for your kind and generous donation! 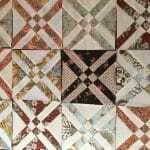 I consulted with my Step-Mum Marion, who is also a very good quilter. 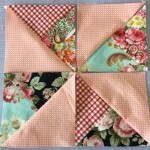 She’s suggested that we take the fabrics to a Group called Orange Tree Quilters. 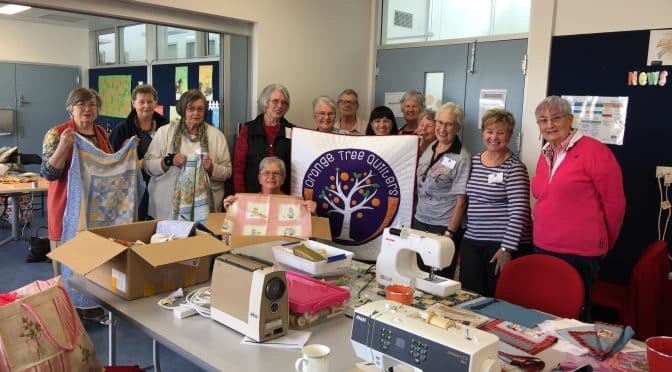 The Orange Tree Quilter’s group make exciting quilts for Children in the Community including Heart Kids and supporting a wonderful community organisation called Girls-On -Track. 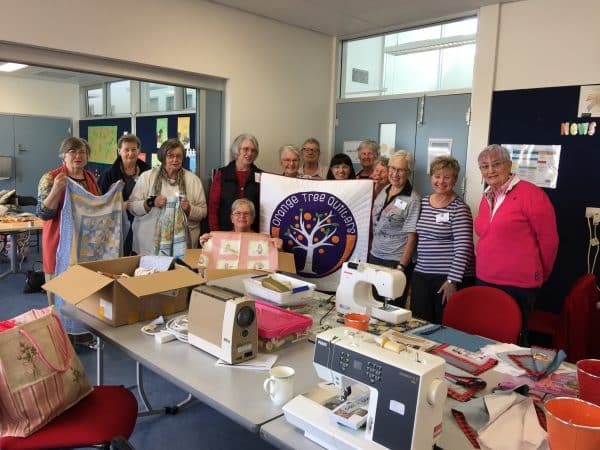 They support young girls by making beautiful bags and filling them with “essential” items like toiletries for girls who come from challenging or unsupported backgrounds. These are donated in a supportive and educational forum. It really is a needed and worthwhile group. 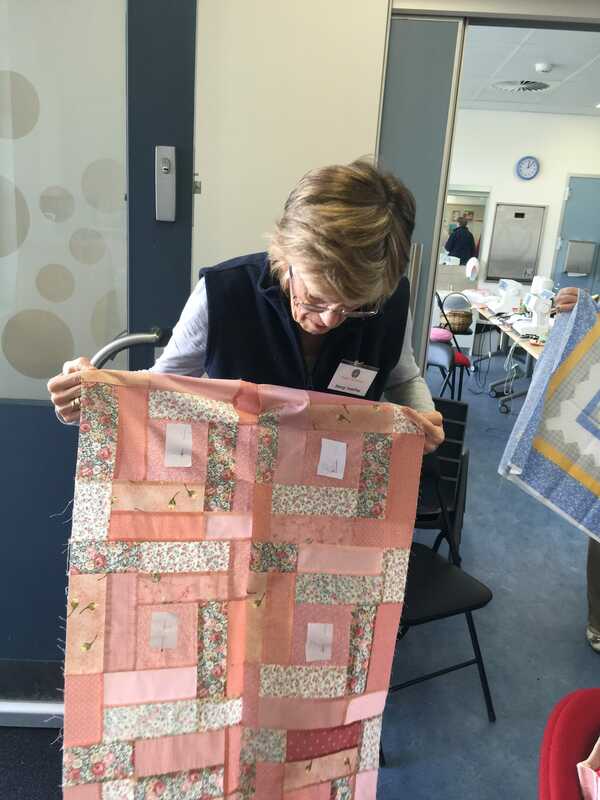 So today we had the privilege of attending Orange Tree Quilter’s at one of their meetings/workshops. We were greeted by Peggy and her delightful group of ladies who were all working on a myriad of wonderful quilts, toys and bags for charity. They had just recieved a visit from a Heart Child and parent letting them know what receiving a quilt had meant to them. 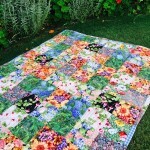 The ladies were all thrilled with the fabric donated by Catherine! They were excited just like children in a lolly shop. 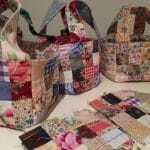 The lovely ladies quickly sorted through all the pieces and allocated them into projects. The ideas were certainly flowing! 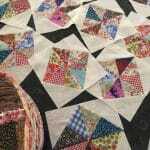 It really did make me think of that old adage – Many hands make light work. 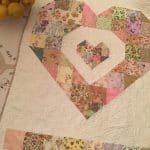 These ladies will have these quilts whipped up in no time! 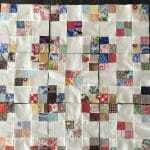 And of course some lovely scrap quilts too which I am delighted to share with you! 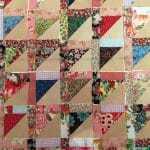 The Orange Tree Quilter’s will be having their first exhibition called Quilts for Children in the Community, from 2nd to 4th July 2016. It’s to be held at West Torrens Library, I Brooker Tce, Hilton SA. 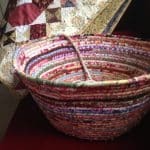 They are always accepting donations like Catherine’s beautiful fabrics, for creation of quilts, toys and bags for charity.